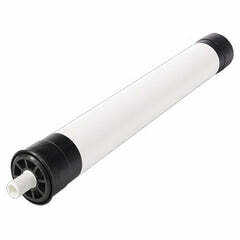 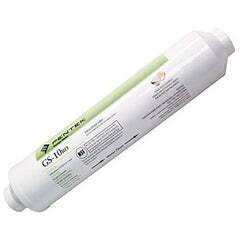 3M Cuno water filter cartridges have a high flow stream of drinking water through unique radial flow cartridge design. 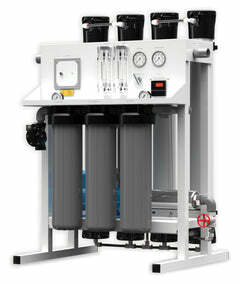 SQC Carbon block filter has high absorption activated carbon block for final polish of drinking water. 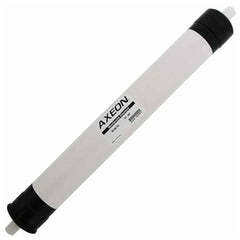 This is a high capacity activated carbon block that's made from FDA (CFR 21) Compliant Materials. 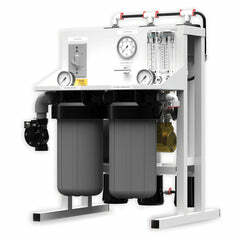 Contaminant Reduction. 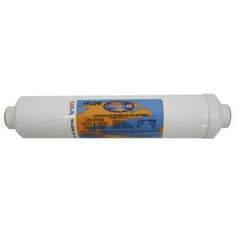 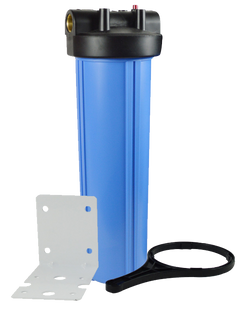 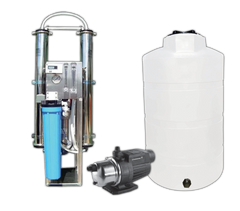 Water Factory Systems SQC 47-55706G2 Sediment/Carbon Prefilter reduces chlorine, bad taste and odor, sediment, dirt, and rust. 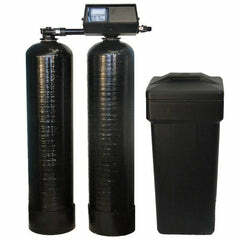 Helps reduce contaminents in your drinking water. 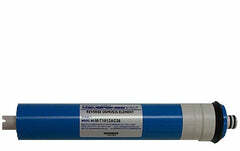 Water Factory Systems SQC3, SQC4, Scale Guard SGLP-RO # 55706-21, FlashGARD HP RO #55706-20 systems. 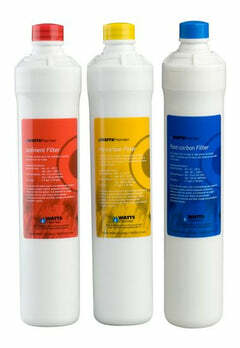 These replacement filters are simple, quick, and easy to replace, just remove the old filters and twist these in their place. 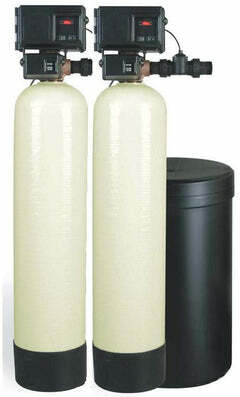 This set needs replaced once every 12 months.